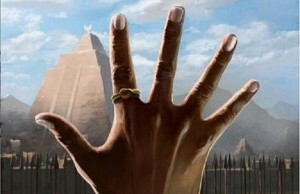 There are many pros of owning a small breed dog, such as a Chihuahua for example. 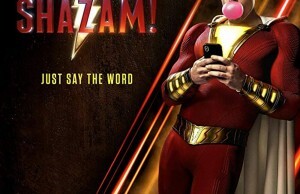 One of them is certainly that you can take it everywhere with you. Numerous dogs’ and owner’ hearts broke every year when the time comes for freshmen to move to college and leave their loved dogs behind with family because they are just too big to take with you to the dorms. Fortunately, this didn’t happen to this lucky small pup named Cupid, because his owner took him with her. 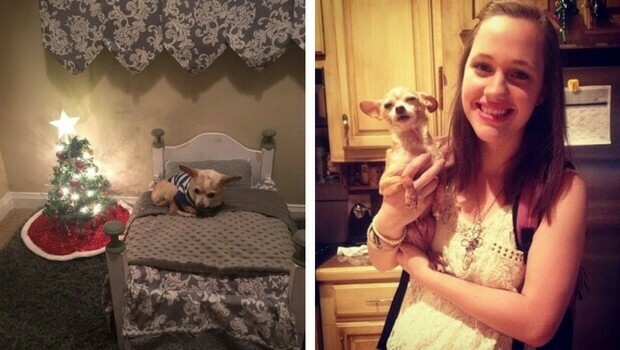 Betsy Redfern is a college student living with her Chihuahua Cupid. They were best friends since Betsy’s third grade, and now they are roommates in college. Cupid is twelve-years-old and he is spoiled as hell because Betsy doesn’t mind doing everything to make him happy, like most of us with dogs, we spoil them hard. The first thing she did when they’ve moved to the new apartment was to adapt an extra closet attached to her bedroom and make it cozy for her roommate. 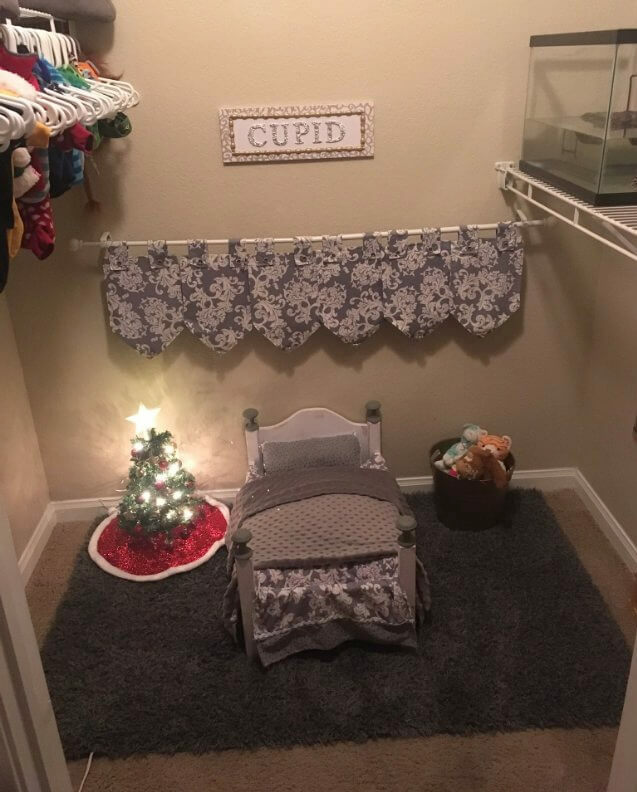 So, cute little room just for Cupid to sleep in was made out of ordinary storage space. Check out in the gallery below how Cupid’s room looks like these days and learn what the owner Betsy told the Dodo. 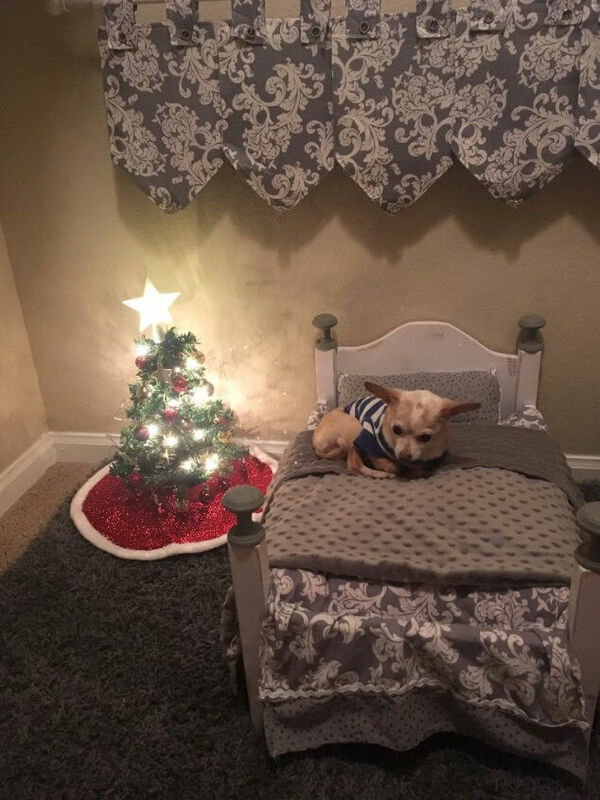 Little room, little bed … and even a little Christmas tree just for the precious pup! 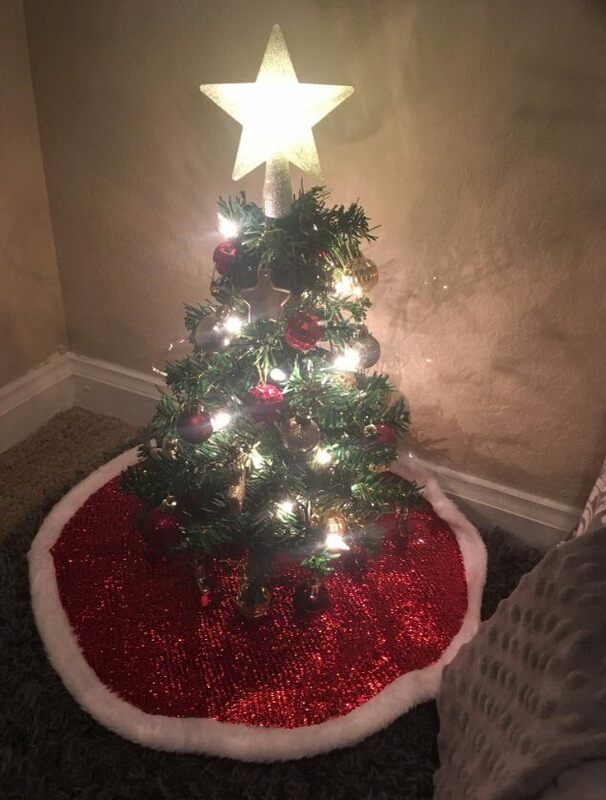 The mini dog Christmas tree is just adorable and we think Cupid is one very lucky doggo, don’t you think so? 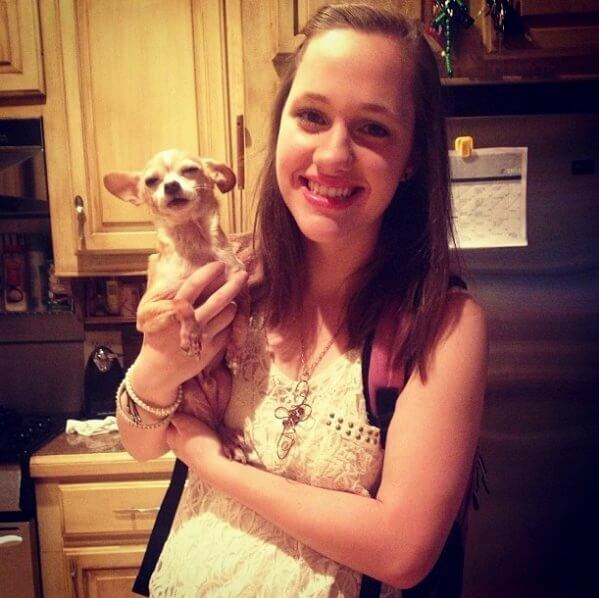 College student Betsy Redfern and her precious pooch, Chihuahua Cupid. Honestly, his bed is better looking than mine, dogs have the best lives!